We start this series of interviews with Panagiotis Kokkinakos. 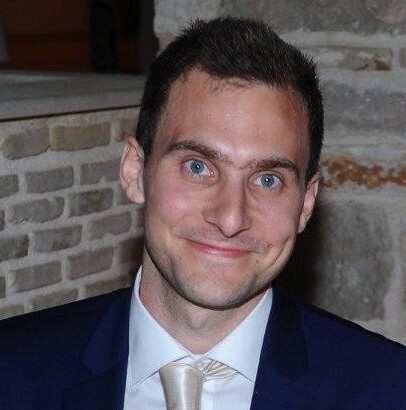 Panagiotis is a Project Manager and Research Associate at the Decision Support Systems Laboratory (DSSLab) of the National Technical University of Athens (NTUA). He holds a MSc. in Electrical and Computer Engineering from the National Technical University of Athens, an MBA in Techno-Economic Systems and a PhD in social web exploitation for the policy cycle. He has more than nine years of experience in the areas of eGovernment, eParticipation, Data Management, Future Internet and Enterprise Systems, and Management and Monitoring of Projects. What is your organisation’s role in QualiChain? First and foremost, the DSSLab of NTUA coordinates QualiChain. In addition, we lead the QualiChain platform implementation and testing work-package. NTUA is also responsible for the QualiChain Data Analytics and Decision Support Algorithms. Last but not least, as an academic institution, NTUA will be also piloting QualiChain through the “Smart Curriculum Design” pilot. How does QualiChain relate with your or your team’s background and interests? Legal Framework Modelling and Policy Making Support. What is the novelty of QualiChain? 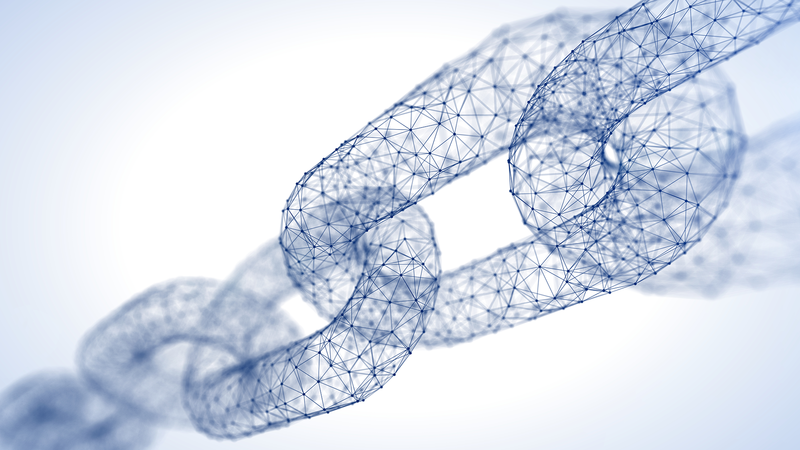 The introduction of blockchain in the education sector can offer significant benefits to every academic institution. The envisioned capability to verify and validate academic degrees in (close to) real-time would save great amount of time and effort. In addition, the capability to automatically check the equivalence of degrees and qualifications would solve one of the major problems that individuals face when trying to study and/or work abroad. What’s more, through our pilot activities, NTUA (and more specifically the School of Electrical and Computer Engineering) will be able to check in what extent the current curriculum needs updating, and how this can be guided. Which target groups can benefit from QualiChain? Both students and professors of academic institutions can directly benefit from QualiChain. Schools as individual entities will benefit as well, as they can have their curricula re-designed and become state-of-the-art, closer to the labour market etc. Last but not least, the public sector in general will benefit, as effectiveness and efficiency of various activities (e.g. staffing activities, personnel mobility activities) will be disrupted and, as a consequence, transparency will be achieved and trust will be restored. How do you envision the future of decentralisation initiatives and technologies, such as the Blockchain? Decentralisation is among the hottest concepts and trends nowadays. It’s certain that there are significant and constantly evolving barriers to overcome (e.g. 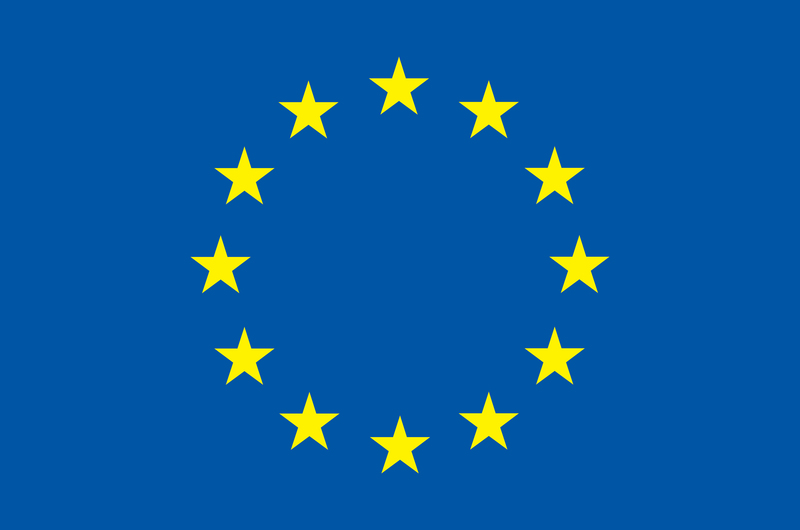 legislation and regulatory frameworks in general) in order to develop its full potential. 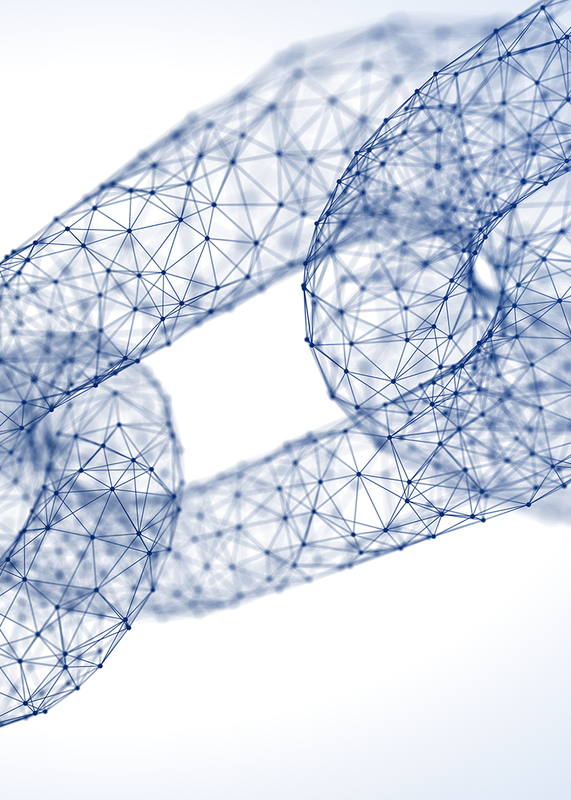 However, since the possibilities are quite a few, and the potential impact in a plethora of application sectors is enormous, I trust that relevant technologies and initiatives will soon materialise a new status quo.